2014 4. Acknowledge the rejection of the substitution of the SAI of Netherlands Antilles for the SAI of Curacao as a full member of OLACEFS. 2014 5. 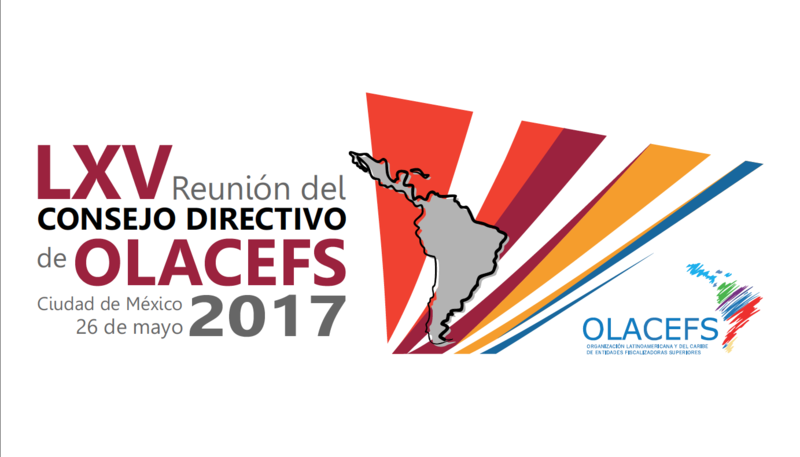 Pronuncement on the request for OLACEFS membership.